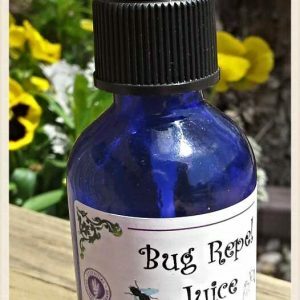 This is a non- toxic Essential oil based mosquito , fly and tick repellent. also works well for fleas. 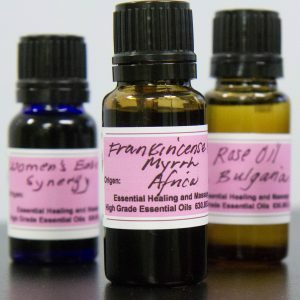 essential oils of patchouli, rose geranium, catnip, erigeron ( fleabane) among others in a proprietary blend . 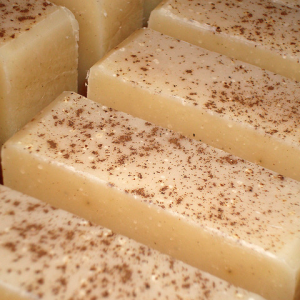 while it creates an uplifting aroma it is very effective in driving off mosquitos. one of our best sellers! apply every couple of hours . contains no pesticides or petroleum ingredients. spray on skin or clothes.